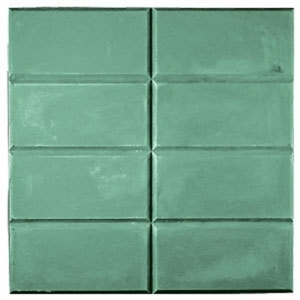 Our Rectangular Tray Milky Way Soap Mold makes eight plain rectangular bars of soap. This mold is perfect when using stamps or when you want to show off the natural color of the soap. Pros: Easy to clean up, perfectly shaped soap every time. Notify me when Rectangular Tray Soap Mold is in stock.